Ever spent hours playing solitaire when you're meant to be working or studying? 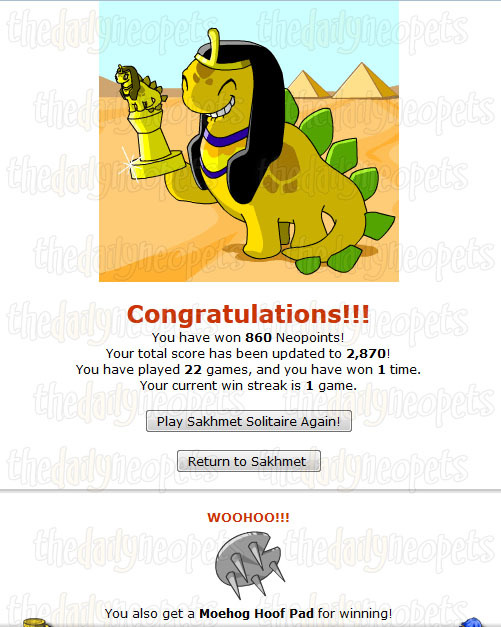 I know I have, so why not play it on Neopets and maybe win your self a brand new trophy! However if you've never played solitaire, you've come to the right place, this is just the game guide for you as we will walk through the steps and you will learn how to play. This is a browser-based game, so all you will need is your mouse. Hopefully you've played solitaire once or twice, but if not, don't worry. First, lets look at the game screen. In the picture above I have marked the three areas of the game. Let's have a detailed look at them. 1 - This is the playing field. The cards which are now upside-down will flip over to their main side whenever the card on top of them gets moved to another spot. If there is no card facing you with the back below the top card (e.g. the Six of Diamonds), and the top card would be removed, it would leave an empty space, which can be filled up by a king. 2 - On the left of this area you see the deck of cards. Depending on the setting you choose in the beginning, you either draw 1 or 3 cards from this deck, of which one shows up on the right. 3 - In this area, we have your ace piles. Every type of solitaire contains four ace piles. The aim of the game is to clear the playing field and to move the cards to the ace piles. They are always sorted by suit starting from ace and working its way up to the king. I could put my Ace of Spades on any of the 4 open spots, followed by 2 of Spades etc. Once you understand the basics of the game it is really quite simple. As an example I will be using the image above. The main idea of the game is to get the aces on the 4 empty spots at the top, and fill the empty spots up by adding a 2 on top of the ace, a 3 on top of the 2 etc. until the king. In the above example we have one free ace, which we can move to the empty spot. Now the card that is below that gets revealed. Card sequence There are more ways of revealing the upside-down cards. Working your way down from a King to a Two. You have to put the black cards on the red cards and vice versa. 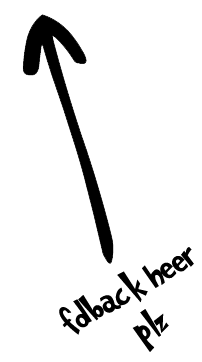 An example is the sequence to the right. You can get the card shown next to the deck and either put it on the pile of aces or on one of the sequences you have going on. They may come in very handy at times where they give you a connection, but remember to always clear out the playing field first. (For example, if you got a 5 of Hearts next to the deck, and a 5 of Diamonds on the playing field, you should first clear out the 5 of Diamonds). You will not get less points for making mistakes, so if you still do not fully understand how it works trial and error may work for you as well. You have no more moves and draws left. In the first situation... Congratulation! You win the game and earn 860 neopoints. It appears that you can now get items for winning the game. These can range from gross desert foods to weapons, so keep an eye out! The second situation is the one you will see most of the time, as you only get 3 times of turning the deck around. In the second situation, a link will appear above the game screen which reads "Collect Winnings?". You should click this so it takes you to the game completion screen. 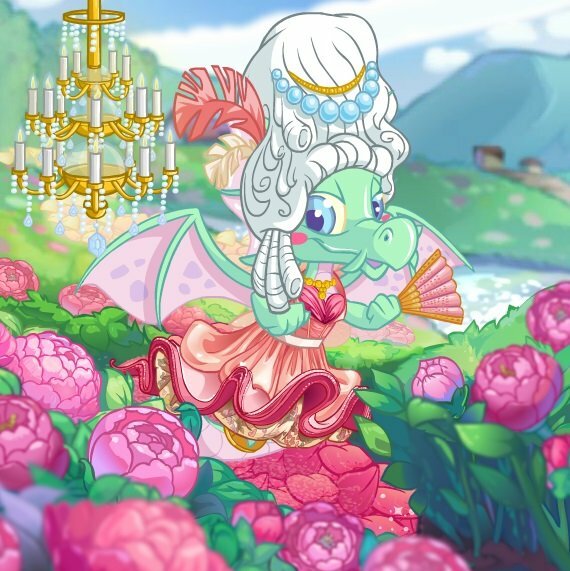 You have won __ Neopoints! Your total score has been updated to __! You have played __ game(s), and you have won __ time(s). Your current win streak is __ game(s). 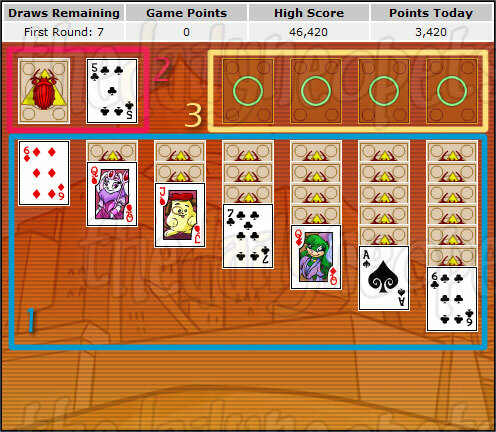 The amount of neopoints you win depends on how many cards you ahev been able to move up to the spots for the aces. An ace is worth 20 points, any other card is worth 10 points. A King is worth 85 points, but if you can place a king you basically won anyway! You can earn two different trophies from Sakhment Solitaire! To gain the high score trophy, simply get on the high score table; it's not as easy as it looks. The highest score is over 20,000,000 and as you can see on the example image I have only got a total of 46,420 points (with 455 games played). This trophy looks like the one portrayed on the image once you collect your winnings. You get your bronze Bonus Trophy at 2 wins, your silver one at 5 wins and the golden one when you win two times in a row. Winning twice in a row is harder than it looks, too. Choose 3 cards per draw rather than 1 card at the beginning. Eventually this will help you more in the game. Make sure you check out both options before deciding yourself, though! Always play from the playing field first, then the stack pile, never play from the stack pile if the same card is available in the playing field. Once you have no more available moves on the playing field look unto your stock pile for help. If you can, try to reveal the upside-down cards as soon as possible, this will help you later in the game if you are looking for certain cards and it will help keep everything organized and not piled up everywhere. Don't worry if you get a rough start. You will get used to the game and become more experienced eventually. The Snowager is awake. He'll be sleeping in 6 hours, 20 minutes.